Lately I have been exposed to potential meetings where conflict may arise. At a minimum people who participate are dissatisfied or have a beef to voice. They may have legitimate concerns and being prepared to listen and work with the conflict is important as the meeting facilitator. I plan to write more on this and would like to learn more about handling difficult conversations. In the meantime, I am going to try some tactics that I know about. 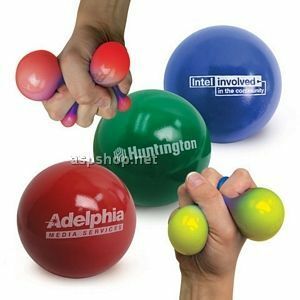 For example, today I plan to bring stress balls for the five folks who may need to squeeze something in the moment. If it doesn’t quite ease the conflict, I hope it will ease the vibe in the room. Nothing beats naming the issue and laughing together in a group meeting. Anyone else have tips for addressing conflicts and difficult conversations?